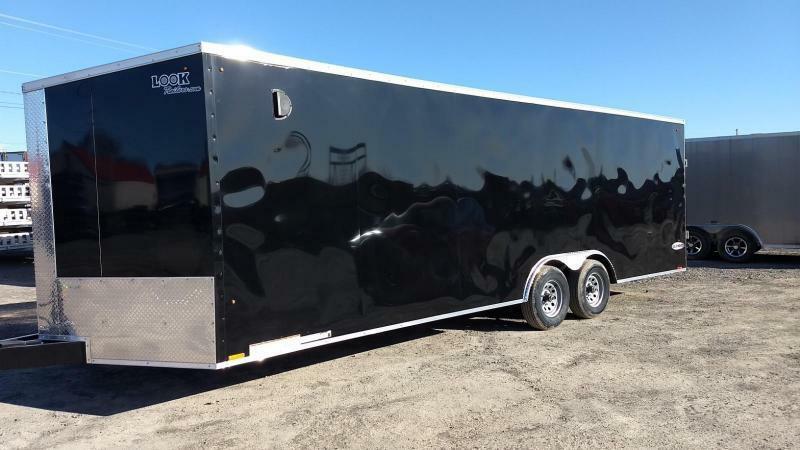 BE THE ENVY OF EVERYONE AT THE TRACK....BLOW THEIR DOORS OFF ON THE LINE, AND BLOW THEIR DOORS OFF IN THE PITS!!!!! 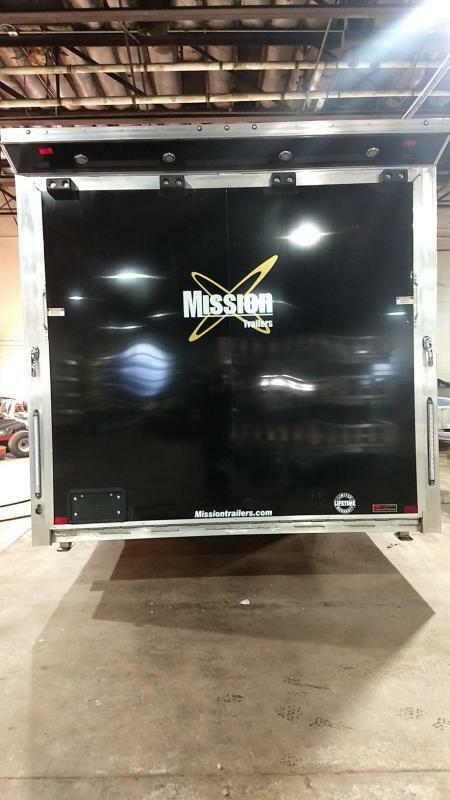 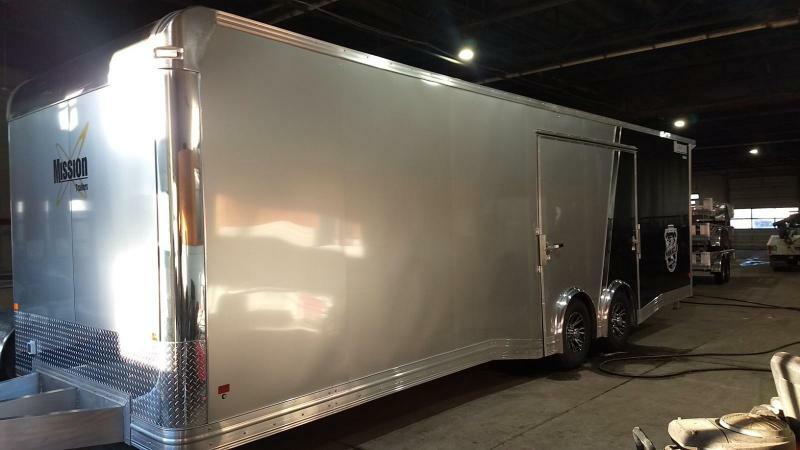 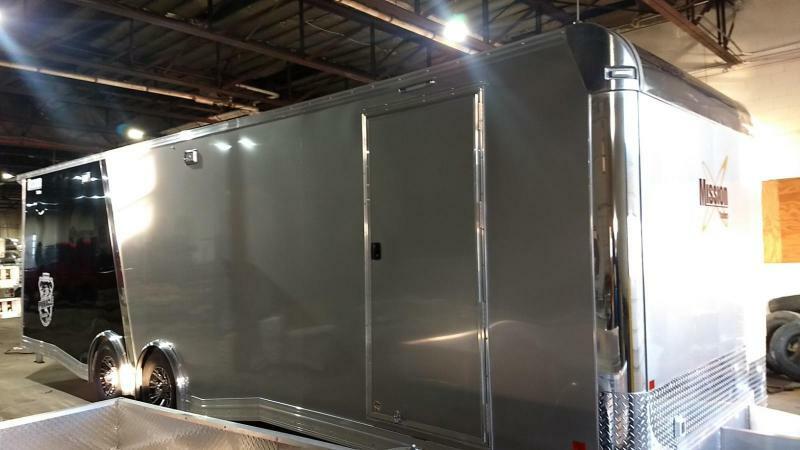 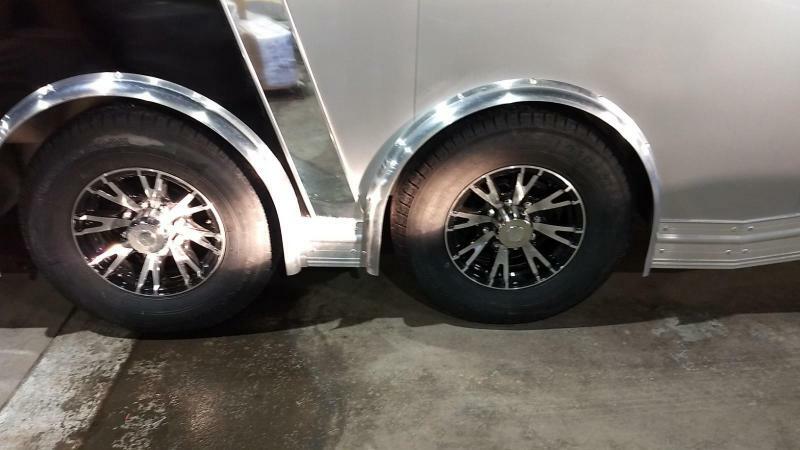 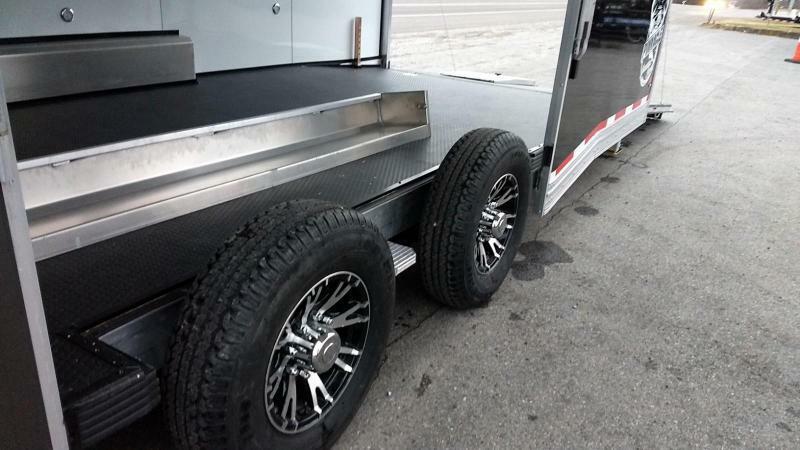 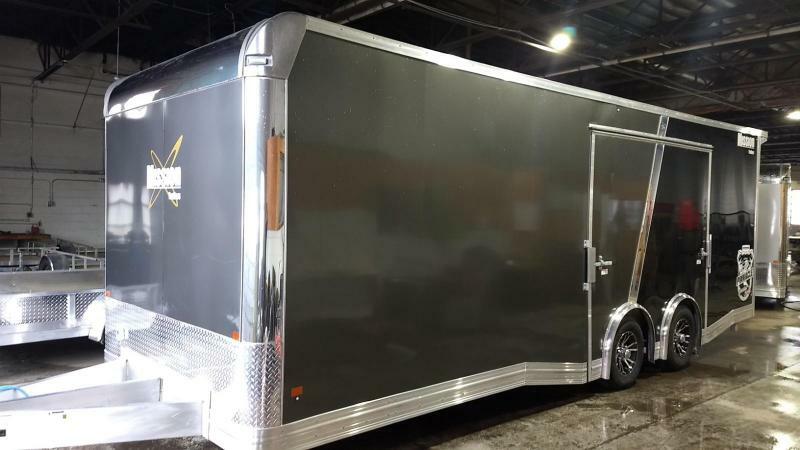 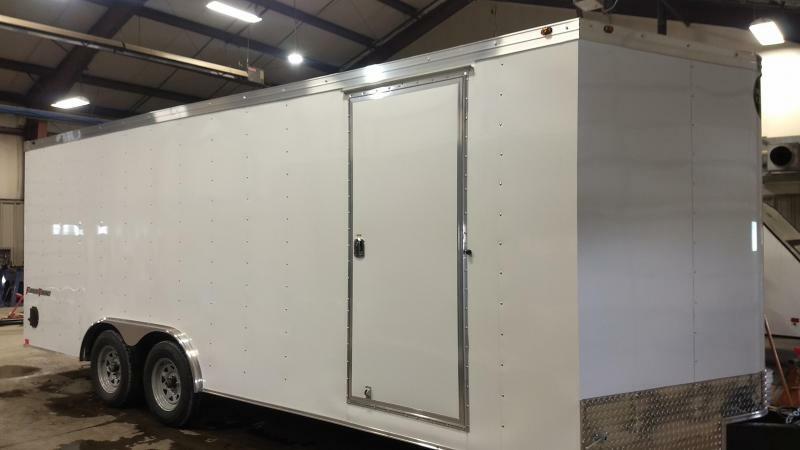 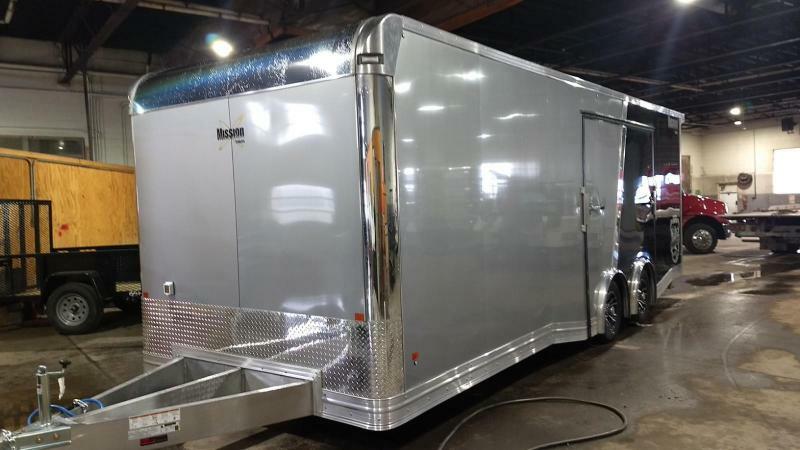 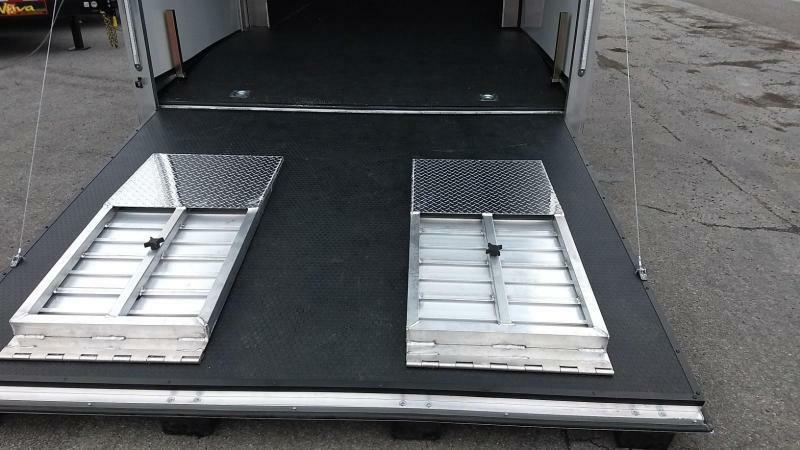 Missions new Pinnacle Premium Series enclosed car haulers showcase what it means to be serious about racing. 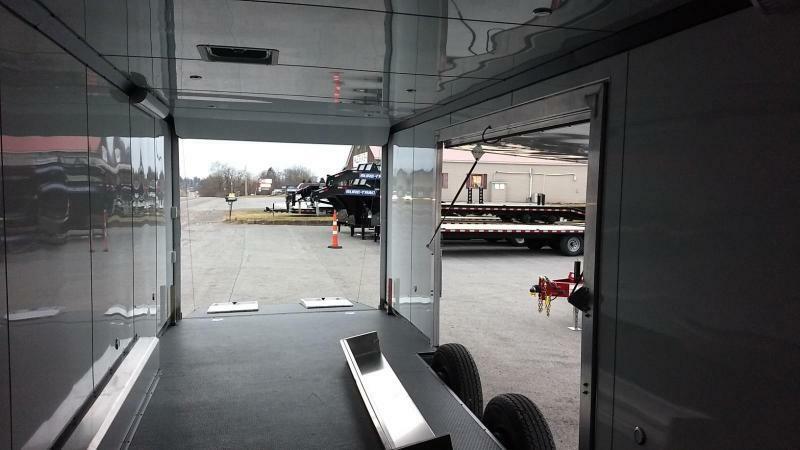 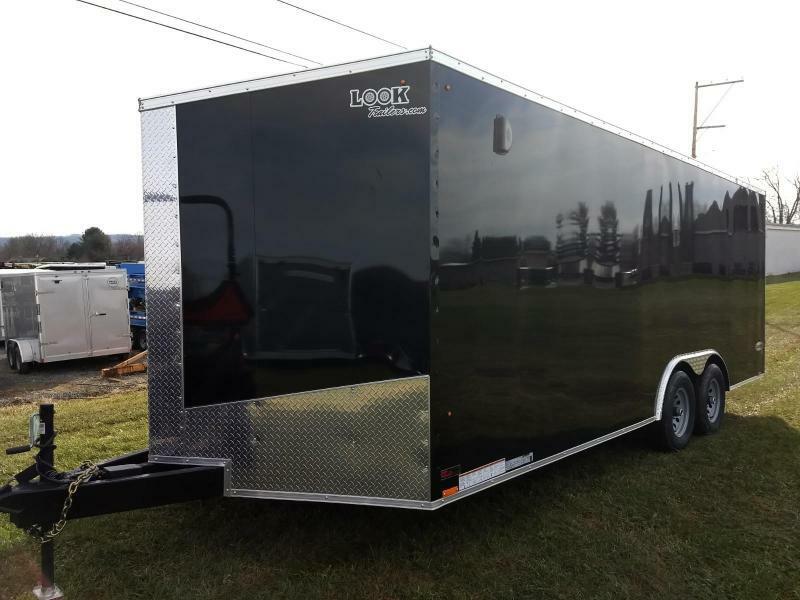 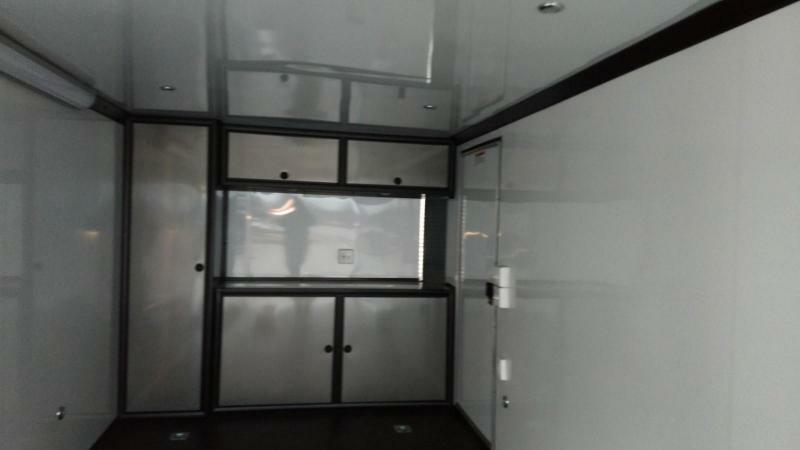 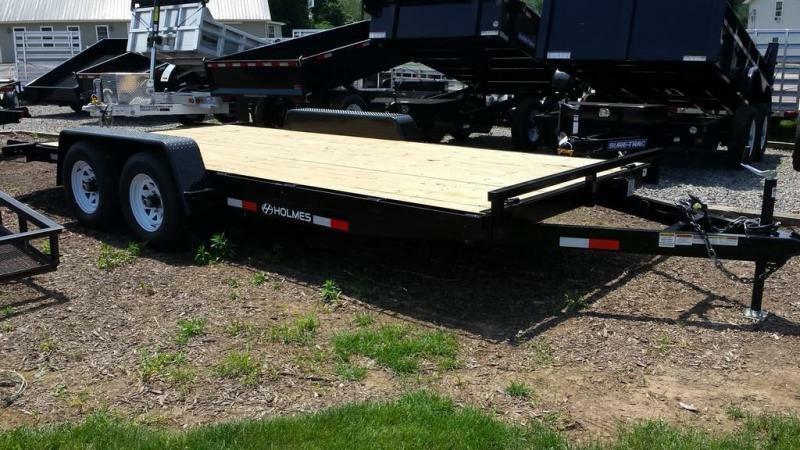 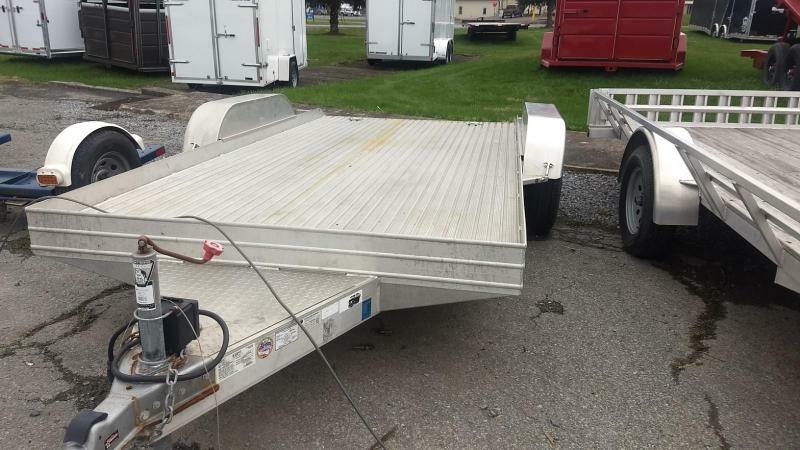 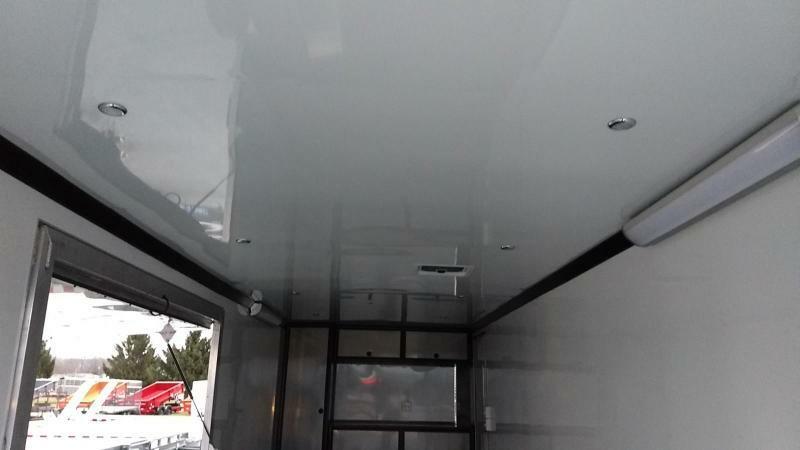  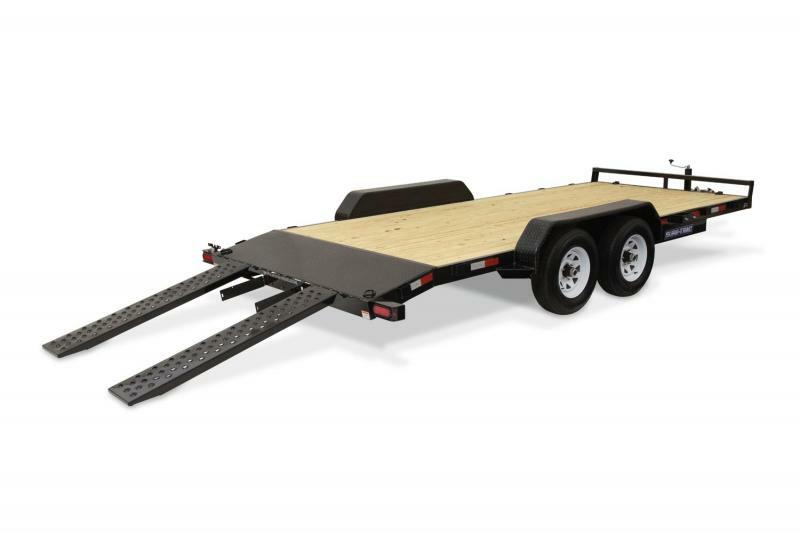 Don't get left in this dust by inferior enclosed trailers.